The idea to have a joint meeting bringing together several spine societies at the same time and at the same place originated around the turn of the century. 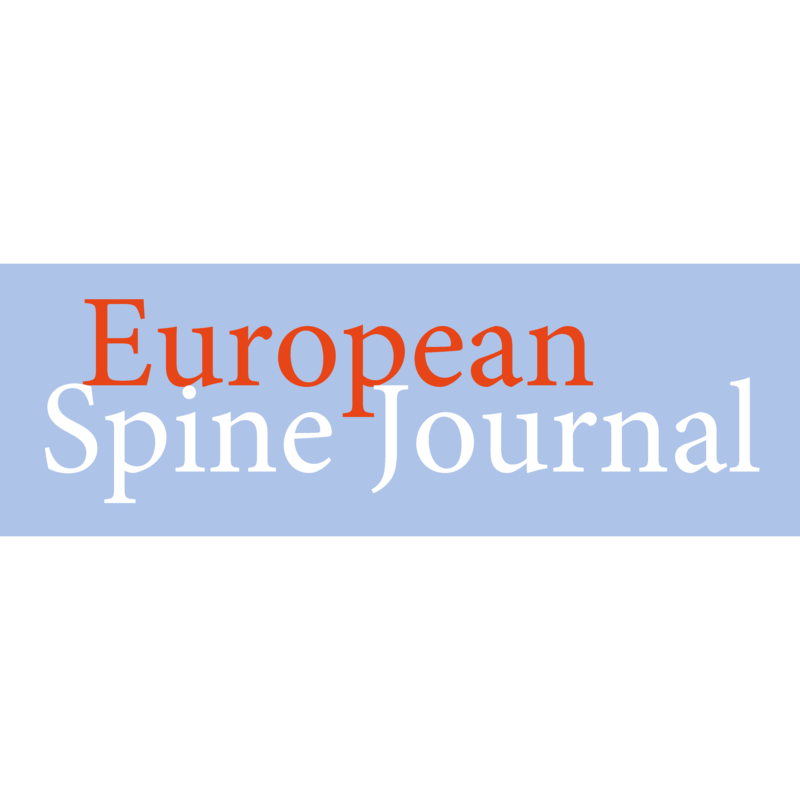 The SpineWeek committee was mandated with the practical organisation of such a conference, and this led to the first SpineWeek meeting which was held in Porto, Portugal in 2004. It was well received by individual participants, the involved scientific spine societies and by the supporting MedTech industry. Three more SpineWeeks followed: Geneva (Switzerland) in 2008, Amsterdam (The Netherlands) in 2012 and Singapore in 2016. 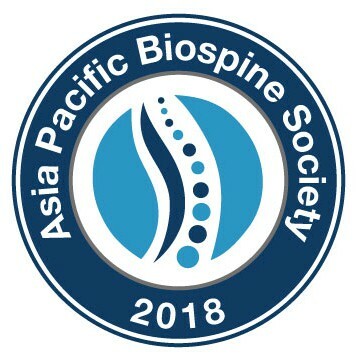 One of the remarkable evolutions noted from one SpineWeek to the next, was the increase of participants coming from Asia. This incited the SpineWeek committee to move east for the 2020 SpineWeek meeting, and we are pleased to announce the meeting in Melbourne on 27 April – 1 May 2020. 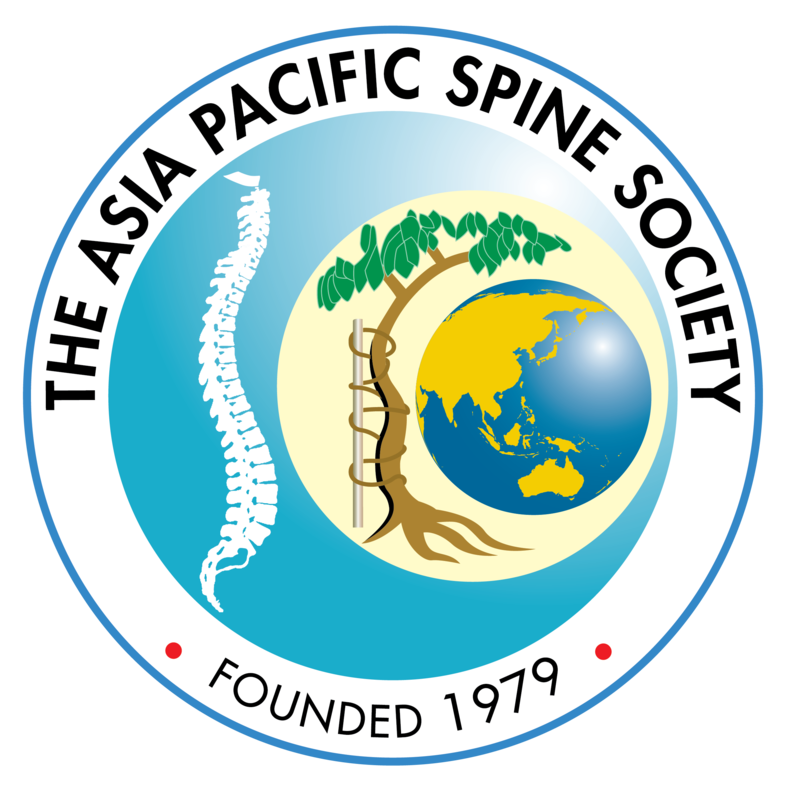 Next to the usual participating spine societies such as the International Society for the Study of the Lumbar Spine (ISSLS), the North American Spine Society (NASS) and the Brasilian Spine Society, we now welcome other societies. SpineWeek meetings have been at the origin of many a scientific collaboration bringing together clinicians and scientists from around the world and from very different scientific societies. We look forward to a truly exciting week in Melbourne, both at a scientific and a social level. 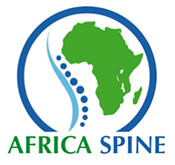 Join us for this first Oceanian SpineWeek meeting and spread the word!